Fire-Fly Fire Equipment Sales, Inc. located in Cranesville, Pa has been in the business since 1977. 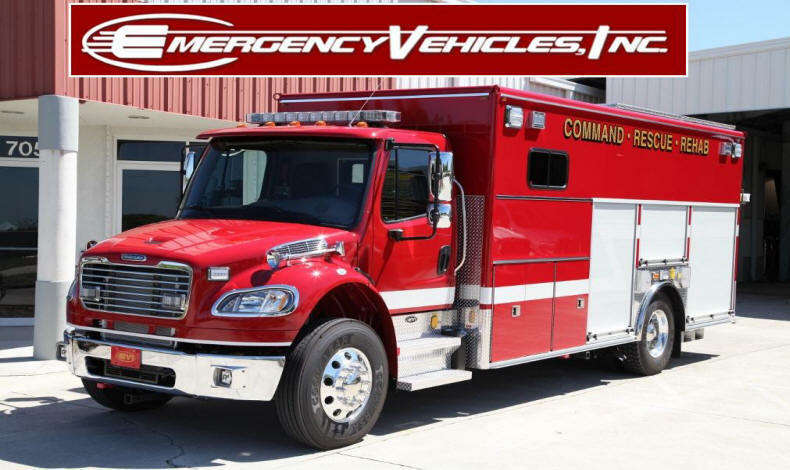 A dealer of top rated fire apparatus and equipment to meet your needs. Fire Apparatus and Equipment Service and Sales for Firefighters by Firefighter. © 2014 Fire-Fly Fire Equipment Sales, Inc.